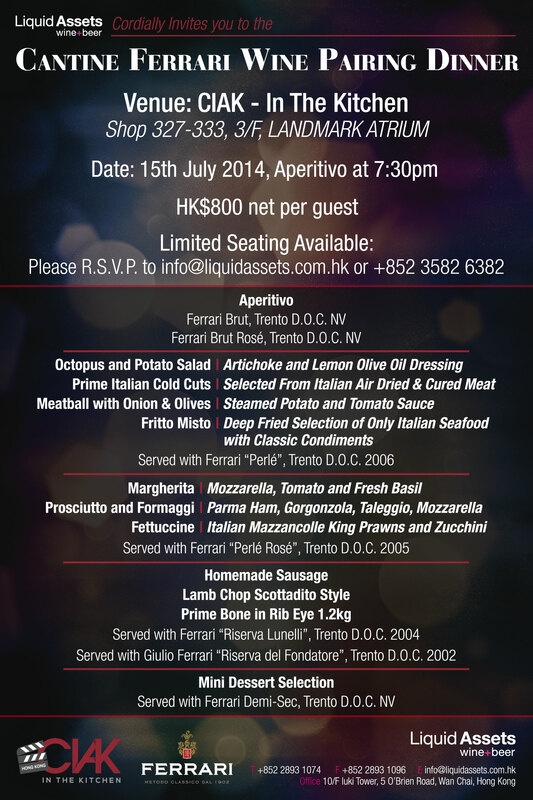 This July 2014, we will be kicking off our summer event season with a Ferrari Wine Dinner – BIGGER, BETTER and BOLDER than any other before. Join us in tasting mouth-watering dishes prepared by “CIAK-in the Kitchen” paired with Italy’s leading producer of Classic Method Sparkling Wines! Don’t miss out on this opportunity for our first wine dinner at CIAK – and with more than 10 signature dishes, this event will surely be one to remember. 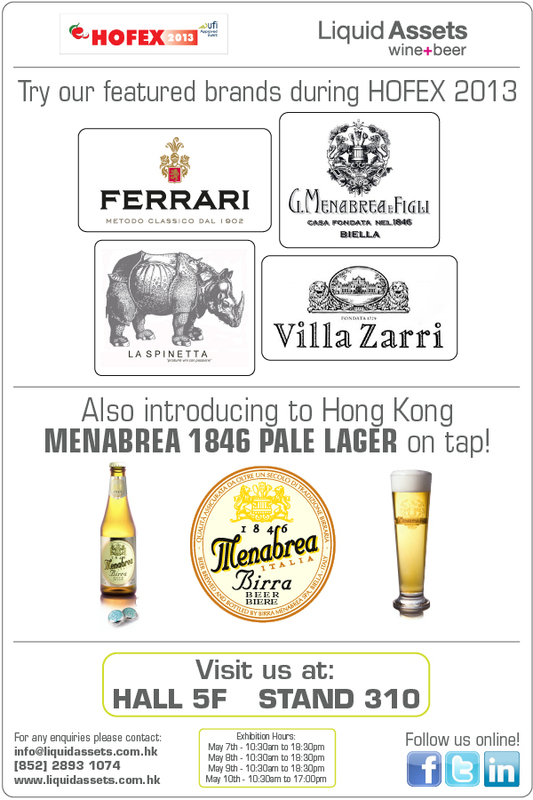 Update: A big thank you to MESSINA for an excellent night of great food and top service! For photos of the night please click here. Join us for an evening featuring enticing cuts of cured ham from Michelin-Star Chef, Massimo Spigaroli’s private collection hosted by MESSINA Il Ristorante. Dubbed as the “King of Culatello Ham”, Massimo will feature his signature DOP Culatello di Zibello with outstanding Italian Classic-Method Spumante from Ferrari! 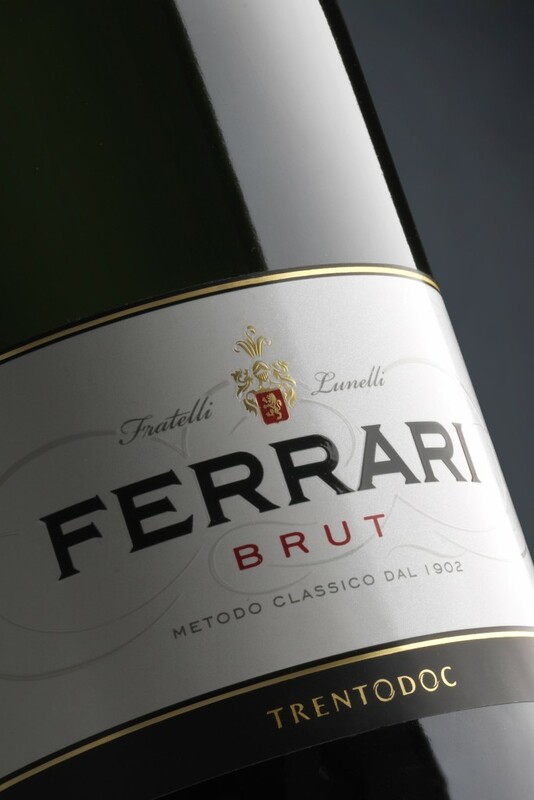 Well done to the team at Cantine Ferrari for producing the best classic-method Italian Spumante! We are delighted to share with you an article on Ferrari’s outstanding range of sparkling wines, featured in Wine Spectator Magazine!